Do you already have more than one dog in your home? Are you contemplating getting a second dog? Are you interested in learning more about a multi-dog household? 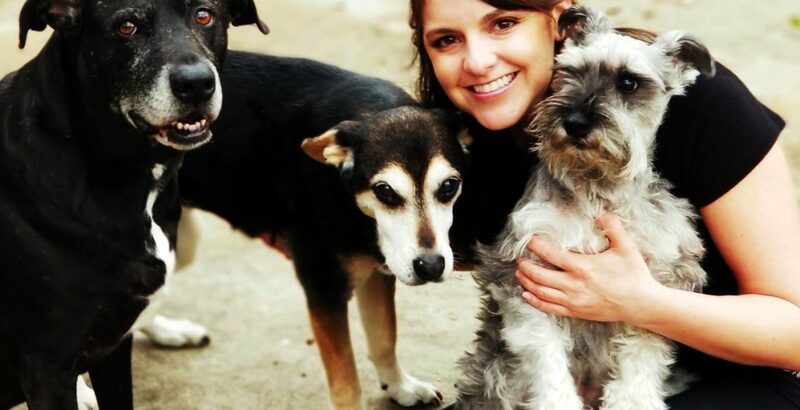 This informative seminar will help educate you on the realities of how to be successful creating AND maintaining a multi-dog household and what type of household is best suited to have more than one dog. Step by step instructions on how to get it right. *If you are currently having aggression issues in your home, this class should only come as a companion to a pack behavior evaluation. Duration: This is a single seminar that will meet for approximately 2 hours. Please leave dogs at home. To Sign up online, go to ‘Services’ -> ‘Clinics/Seminars’. Or give us a call at (512) 721-8496!